Pokemon GO has been successful for the Pokemon Company and Niantic, so it’ s only natural that similar titles have started to appear. 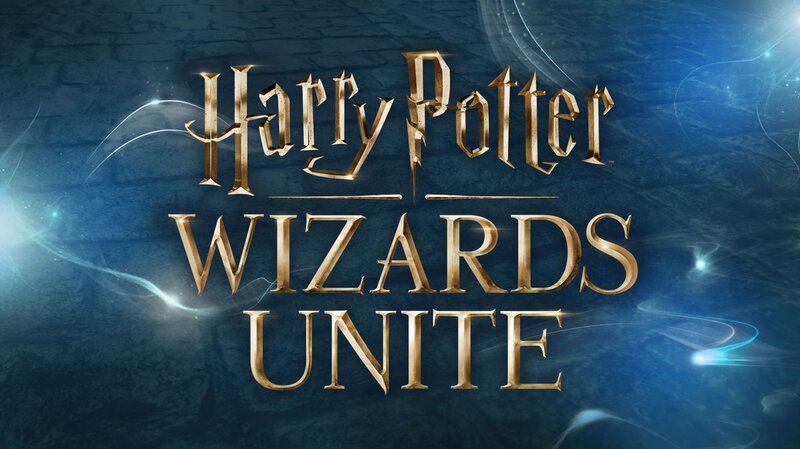 The company’s next project is Harry Potter: Wizards Unite and it is sure to be a success, building on what the company has already learnt from Pokemon GO. 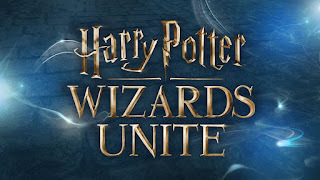 The game was due to launch this year but it has now been pushed back to 2019 in an effort to ensure it is up to standard. Check out the teaser trailer below.